The first Bureau was elected on June 19, 1997, under the chairmanship of H.E. Mr. Adnan Kassar who was re-elected President on 11 October 2001. Mr. Ghazi Koraytem elected President on March 20, 2007. Mr. Mohamad Zaatari elected President on September 1, 2008. Mr. Mohamad Choucair elected President on June 1, 2010. The Federation's new strategic direction, as outlined below, will revolve around a commitment to work in unison with regional Chambers to realize FCCIAL's main functions and reach new milestones. Unifying the efforts of regional Chambers to promote the interests of the national economy. Representing the interests of the regional Chambers vis-à-vis local and international official entities. Coordinating with relevant entities to build a national consensus on important economic issues. Exchanging views and expertise with international institutions with the aim of driving and promoting the national economy. Coordinating and liaising with all Arab and international Federations. Coordinating among Chambers to create synergies, enhance complementarities, optimize the delivery of services and avoid duplication. 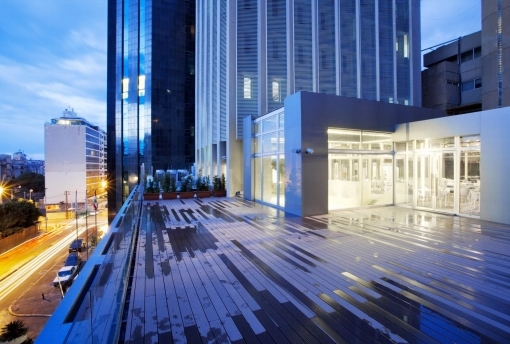 Organizing and participating in economic conferences and international exhibitions. Collecting and analyzing economic data.. In the past few years, the Federation endeavored to achieve its objectives against the backdrop of difficult economic and political conditions. 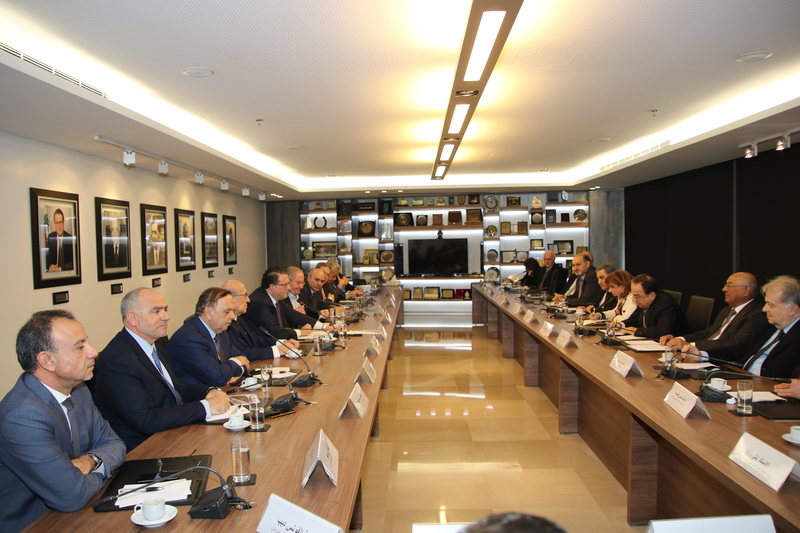 During that time, FCCIAL upheld its commitment and determination to support enterprises from all sectors, including industry, tourism and trade, in coordination with other economic organizations in Lebanon as well as relevant authorities. In that connection, the Federation closely monitored economic developments in the country, including fiscal and monetary policies, privatization, trade facilitation and trade agreements, by participating actively in private sector-public sector committees and councils. Furthermore, this period also witnessed major developments concerning trade liberalization represented by multilateral agreements, such as the Greater Arab Free Trade Area, the World Trade Organization, and the Lebanon-EU Association Agreement, as well as bilateral agreements with several countries. 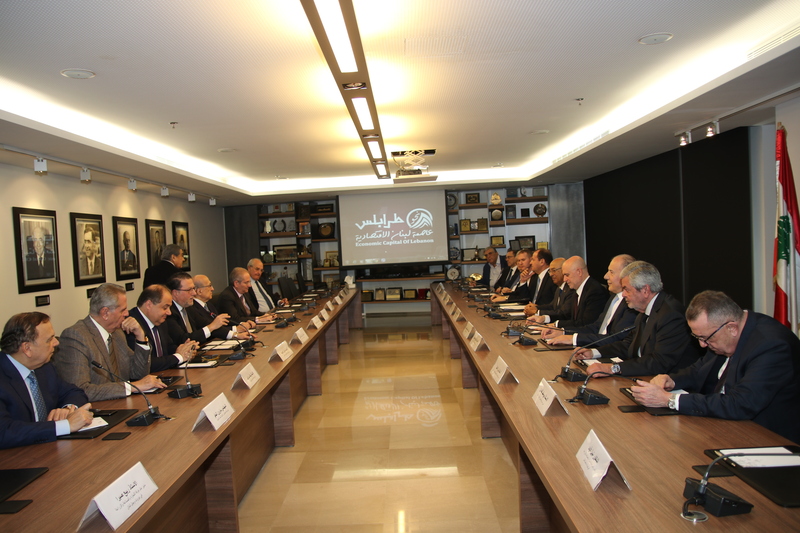 Again, the Federation was at the forefront of efforts to expand trade relations and promote Lebanese exports. The Federation cooperated closely with the General Union for the Chambers of Commerce, Industry and Agriculture in Arab Countries on issues that are of common interest among Arab states. 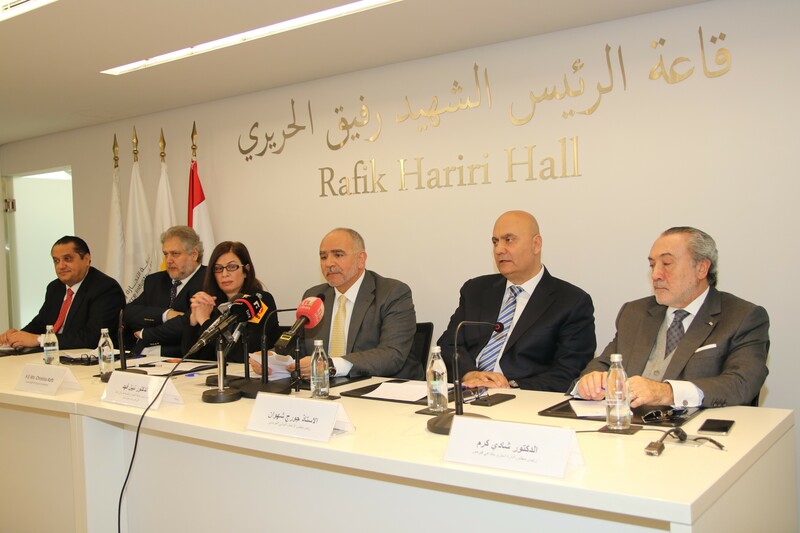 The Federation also enhanced its involvement in joint Chambers with many countries, and participated in several international exhibitions to promote Lebanese goods and the "Lebanon Brand."